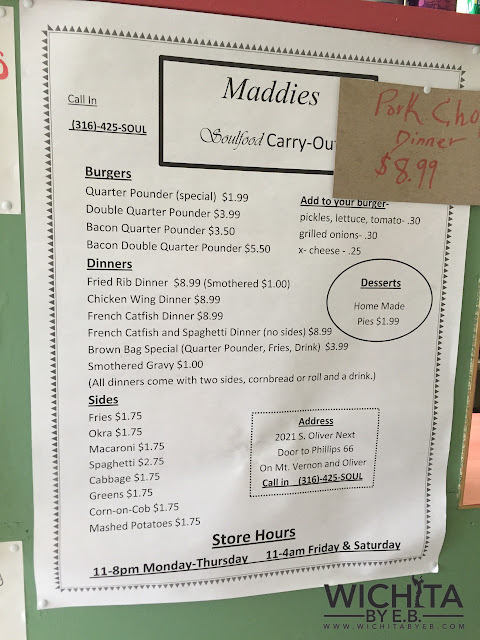 Maddies Soulfood Carry-Out – Home of the Fried Ribs! 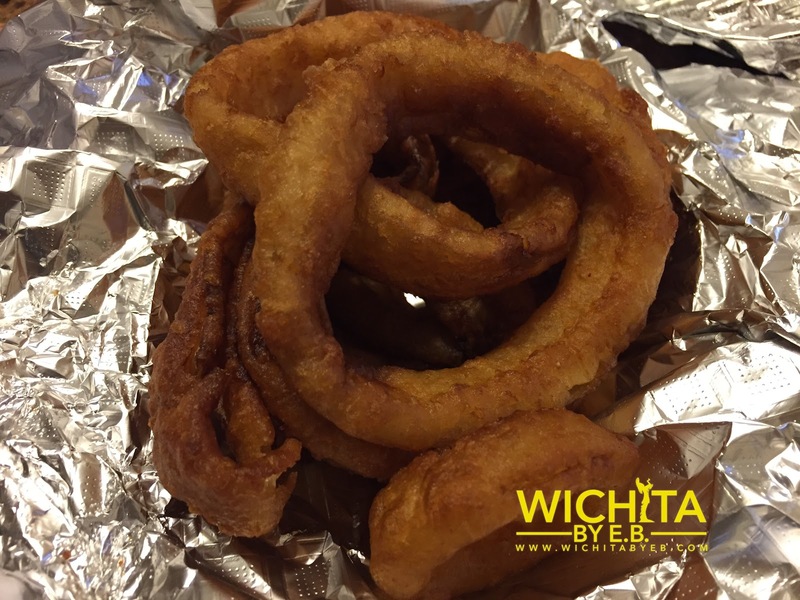 (CLOSED) – Wichita By E.B. 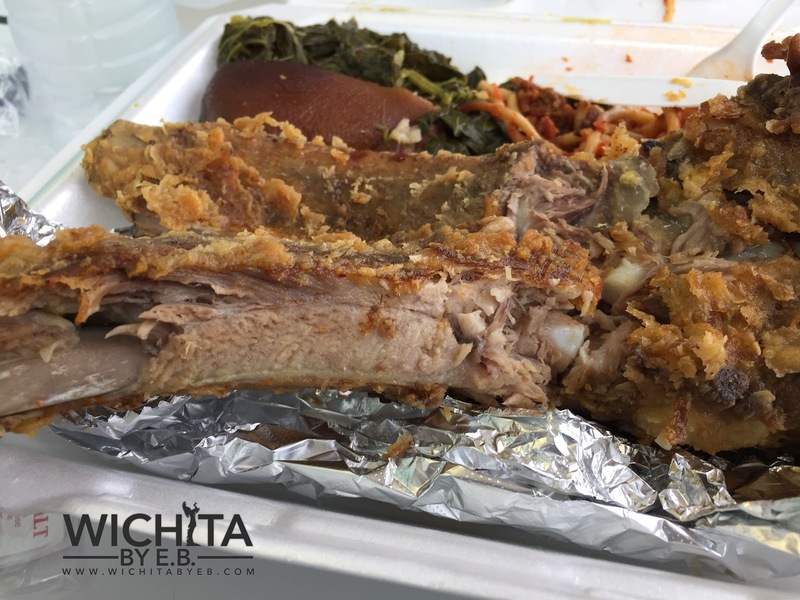 Earlier this year, Wichita gained itself a new soul food restaurant that had one feature item rare to many restaurants around town: Fried Ribs! The restaurant is Maddies Soulfood Carry-Out located at 2021 S Oliver near the southwest corner of Mt. Vernon and Oliver. It’s called Carry-Out because the place is very small inside. 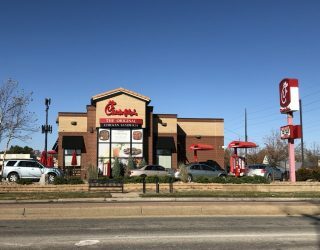 There are only two tables inside so it would be wise to order it to go depending on how many people are inside. I was fortunate enough to eat my lunch inside the day I went as it wasn’t busy. 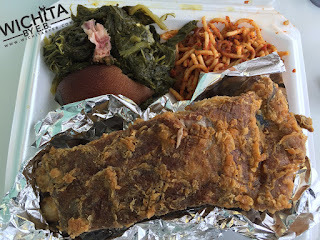 Of course with their specialty being Fried Ribs that is what I ordered with a side of spaghetti and greens. My friend had the fried catfish sandwich and onion rings. The staff their was very friendly and happy to discuss anything from the restaurant to the menu to sports. The cook was giving updates on the progress of food and pointed out that everything was made fresh; you weren’t served onion rings that had been sitting in the fryer for hours. Soon enough the food was out and ready to go! 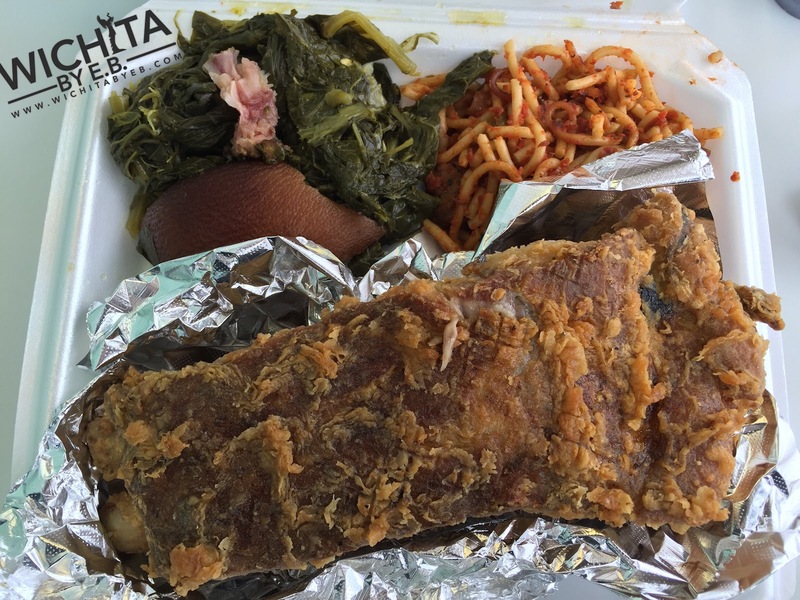 So how about them Fried Ribs? It was my first time I have ever had them and it won’t be the last. The breading wasn’t overdone around the Ribs and really added some delicious flavor to the Ribs. I was given BBQ sauce but ended up not using it at all. The ribs were good enough without sauce and the meat came right off the bone with no issue; very very good stuff. The spaghetti was a great side that about put me to sleep. It was a good thick spaghetti that wasn’t runny with sauce. The greens were delicious as well. Overall a fantastic meal. 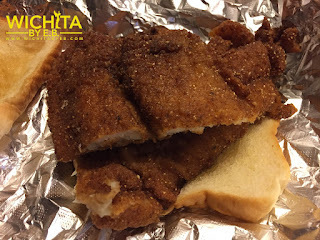 My friend wasn’t too pleased with the fried catfish sandwich. She noted that may using a bun instead of bread slices would have been better as it got pretty soggy. The actual catfish wasn’t too bad but she’s had better. As for the onion rings, spot on good. That was her favorite part of the meal. The real winner for Maddies Soulfood Carry-Out if you head out that way is the Fried Ribs. 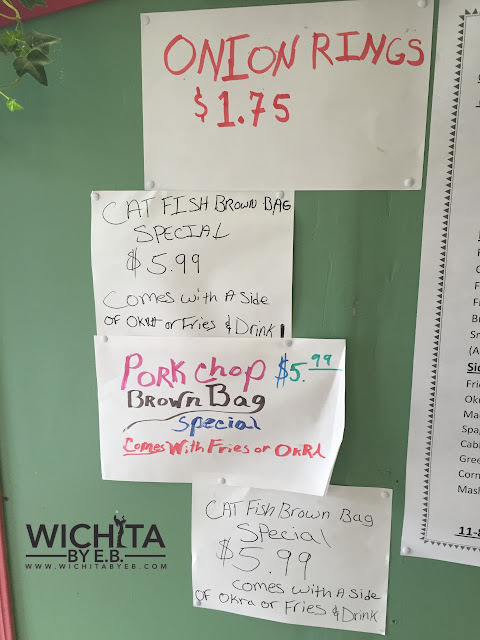 I’m not sure of any other places in Wichita that have them. If they do, I’ll have to try it out but in the meantime Maddies has that item down to a science. You will love it. Maddies is open 11 am – 8 pm Sunday – Thursday. 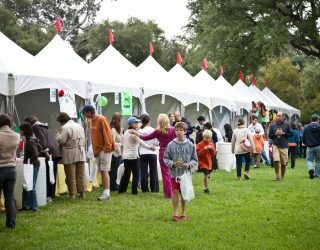 On Fridays and Saturdays, they are open from 11 am – 4 pm. ……and bring cash. 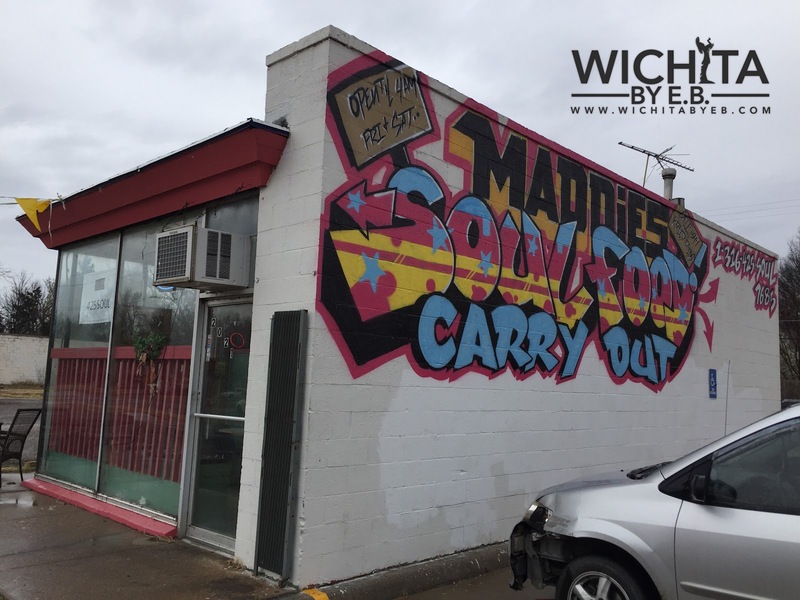 Maddies is Cash Only.